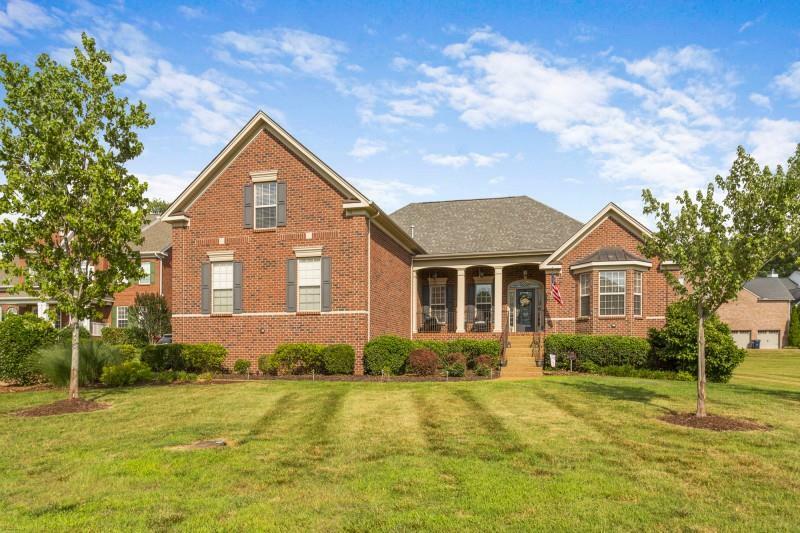 Fantastic three-bedroom home in Abington Ridge with great open floor-plan and large rooms. The home boasts soaring ceilings and newly installed hardwood throughout on a level cul-de-sac lot. All bedrooms on first floor, Formal Living Room/Office, Sunroom.... A must see.